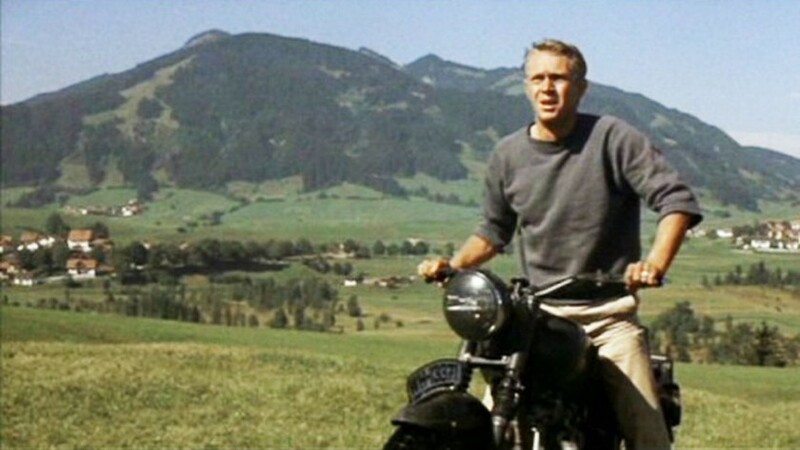 To commemorate the daring real-life escape of Allied airmen during the Second World War, the Royal Air Force Benevolent Fund is holding a special screening of The Great Escape on 24th March 2019 at the Eventim Appollo Hammersmith. The event, which will be hosted by historian and TV presenter Dan Snow, will also feature testimonials from veterans who were prisoners at the notorious Stalag Luft III prisoner of war camp, music from The D-Day Darlings and a rare appearance of the original Triumph TR6 motorcycle ridden by Steve McQueen. The event is also set to be streamed in over 200 cinemas nationwide.